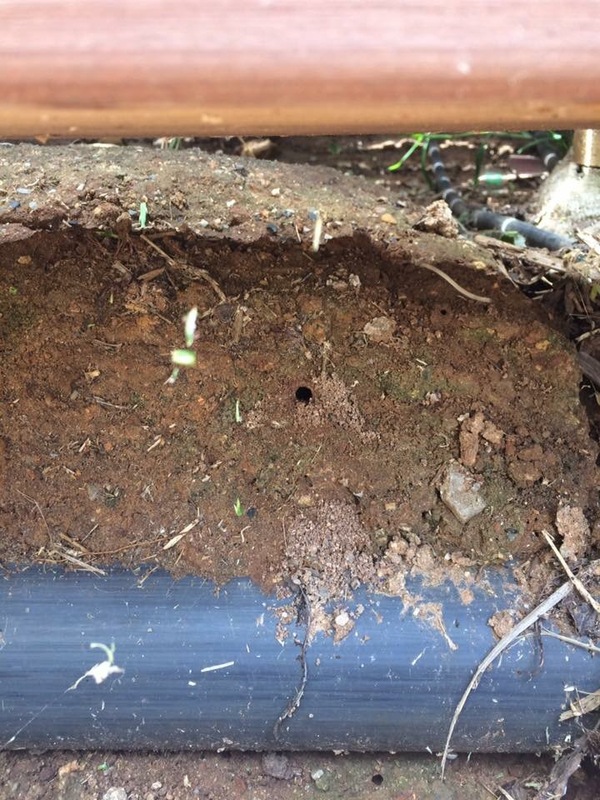 This is where I am logging the first sightings in my garden (McLaren Vale, South Australia) of native blue-banded bees (Amegilla) each year, going back to 2014 which is the first year I noticed them and fell head-over heels in love. To find out more about these incredibly beautiful bees, start with Australian Native Blue Banded Bees site. There are also some stunning videos around much better than mine. 4th October- first blue-banded bee spotted in the garden (I’ve been away for 6 days). 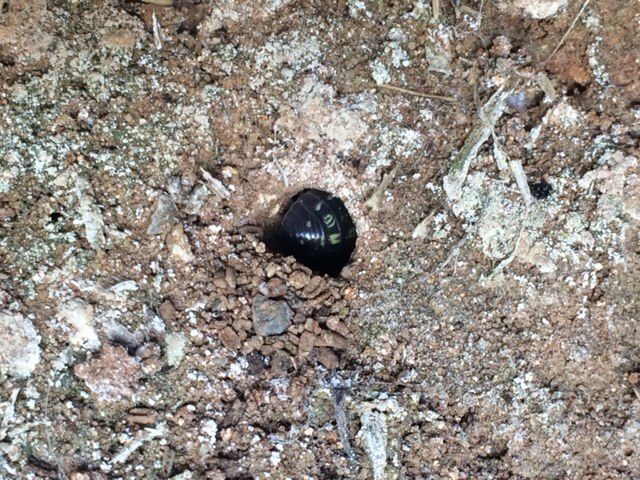 I inspected last years nest and there’s now a woodlouse in it. Not sure if it’s moving in because a bee has already vacated, or is just moving in anyway. Will keep observing. First sighting – 17th December! I was afraid the blue-banded bees were never going to return, but the weather has been quite wet. 30 December: Very excited! Nest discovered in our backyard in the dirt wall between wooden decking steps!! I simply followed one of the bees.